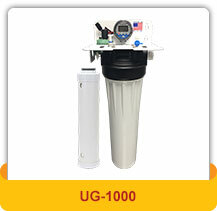 The unique UltraGuard® filtration technology offers a Green approach in the water treatment marketplace compared to competing technologies such as Reverse Osmosis (RO) filtration and Ultra Violet (UV) sterilization. 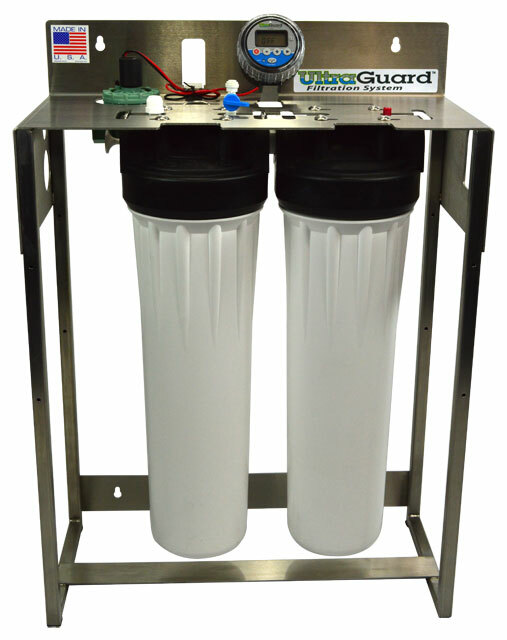 What sets UltraGuard® technology apart is that there is no waste water, no electricity required and no unnecessary additional components. 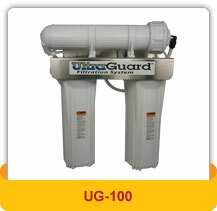 There is no running out of water or concern that the unit is still working properly. 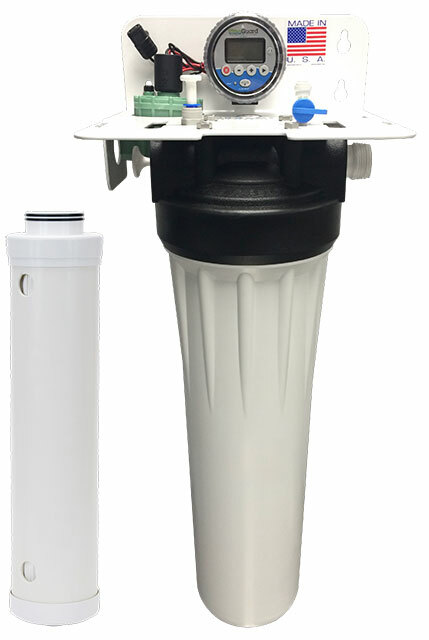 What you do get is pure, fresh and always available drinking water with filtered consistency and fast water flow from the faucet. 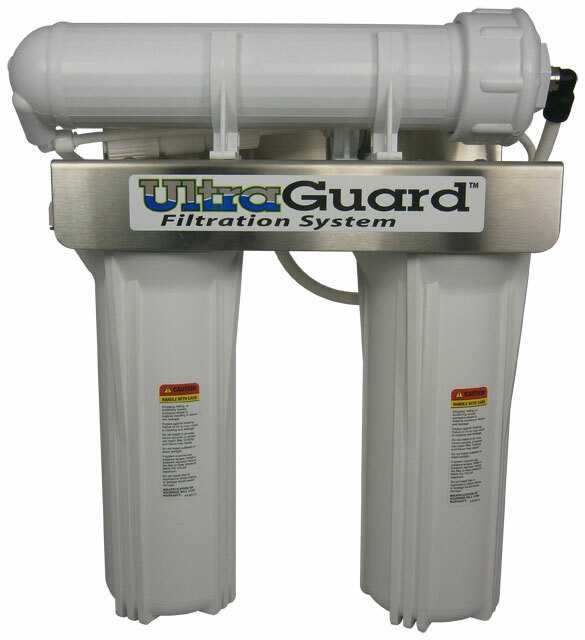 The key to UltraGuard® membranes is that when built into a system it is capable of blocking out Guardia, Cryptosporidium and unwanted bacteria from drinking water. 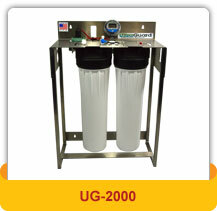 In addition it eliminates colloidal materials, fine sediment and relatively high molecular weight organic material.